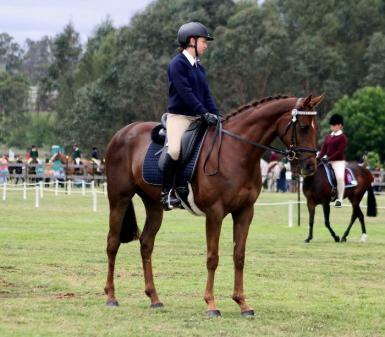 Willow is a stunning mare, with super paces and a great work ethic. 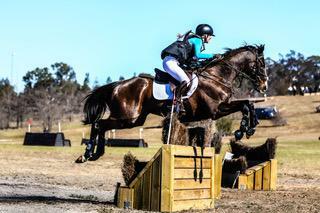 She really thrives on a training schedule. 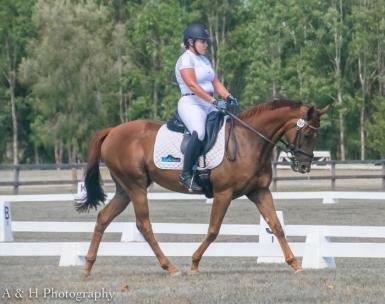 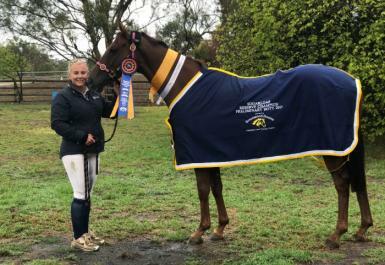 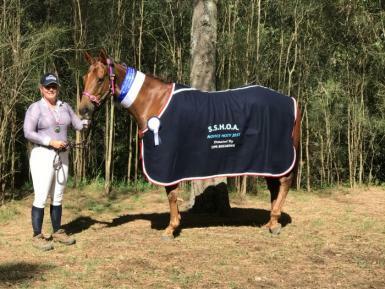 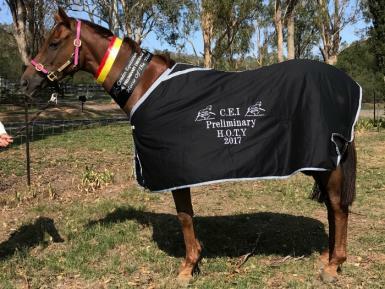 She retired sound from a very short racing career of only 4 starts, and has talent to burn, with phenomenal success in the dressage arena to date. 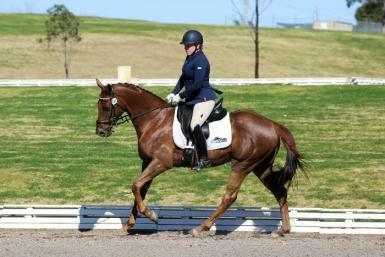 Willow is schooling elementary/medium level, with fantastic lateral work. 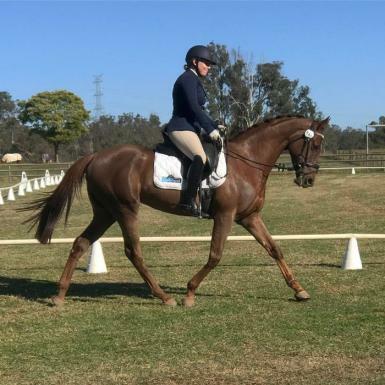 She is supple and elastic with well established leg yielding, shoulder in and travers and more recently started training half pass. 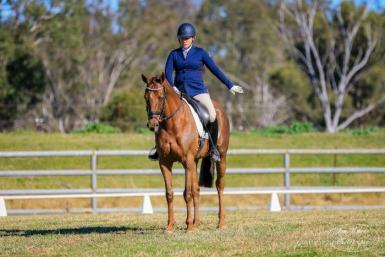 She is competing Novice level with great scores, and is rarely out of the placings. 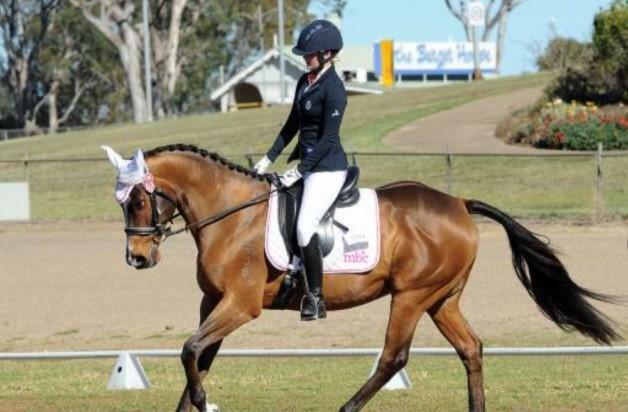 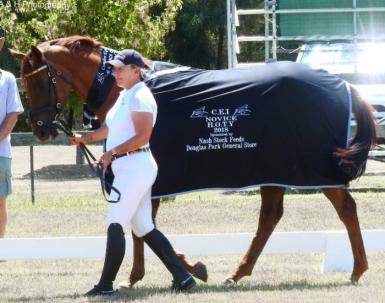 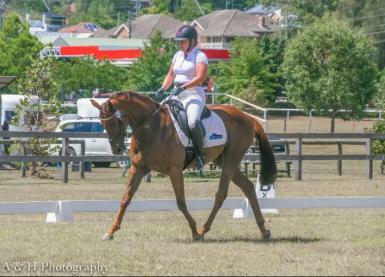 This amazing mare has attended countless Dressage competitions never coming home without a ribbon. 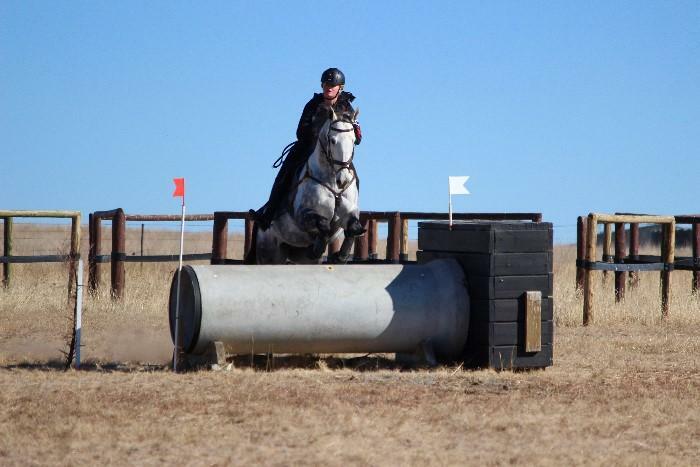 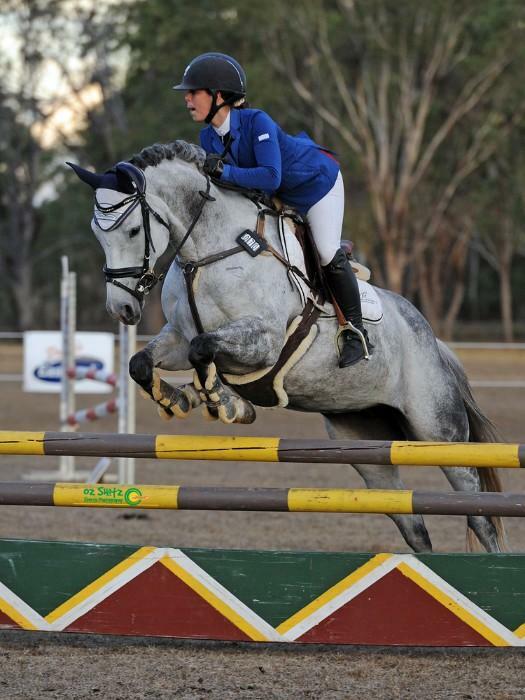 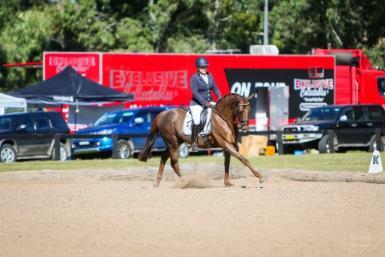 Willow has also attended Interschools and hack shows with much success from a limited number of outings. 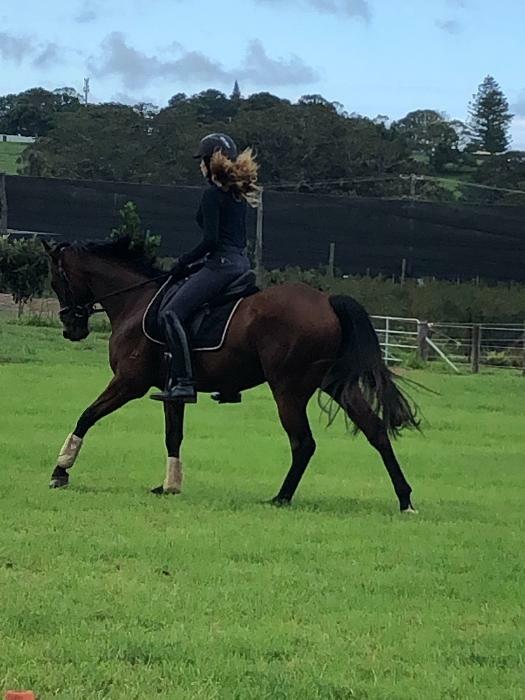 She has also been used for riding lessons. 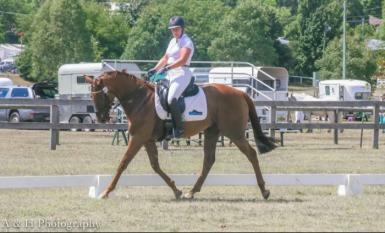 I have thoroughly enjoyed the wonderful journey with this beautiful creature, from sacked racehorse to Dressage Diva. 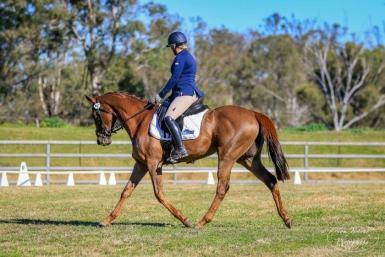 Willow is regretfully offered for sale to an impeccable home due to a number of young horses coming into work.